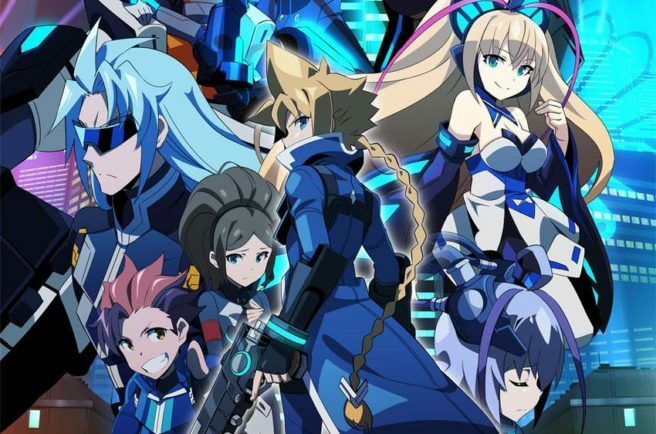 The new Azure Striker Gunvolt anime OVA isn’t just coming to Japan next week. Inti Creates followed up on today’s earlier announcement, confirming that it’s due out worldwide on the eShop on February 9. The video will cost $2.99 / £2.49 / €2.79 / AU$3.65.